This a course guide for resources related to Geography 128: Geography of International Affairs. This guide was designed for the students of Geography 128: Geography of International Affairs, as a place to begin to your search for resources as you research your topic and gather background information for your final assignment. There are a lot of different kinds of resources you may encounter as you research your country for this class. Here is an overview of some of the terms you may encounter when search for good resources for your research, and what they mean. 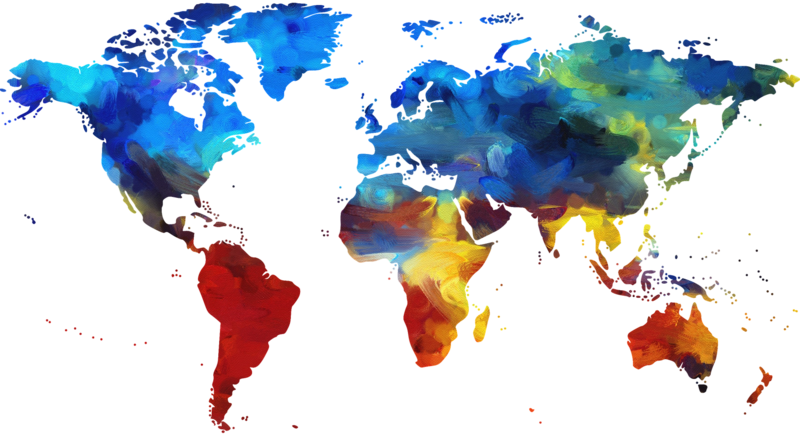 From Afghanistan to Zimbabwe, The CIA World Factbook 2014 offers complete and up-to-date information on the world’s nations. This comprehensive guide is packed with detailed information on the politics, populations, military expenditures, and economics of 2014. For each country, The CIA World Factbook 2014 includes: Detailed maps with new geopolitical data Statistics on the population of each country, with details on literacy rates, HIV prevalence, and age structure New data on military expenditures and capabilities Information on each country’s climate and natural hazards Details on prominent political parties, and contact information for diplomatic consultation Facts on transportation and communication infrastructure And much more! Also included are appendixes with useful abbreviations, international environmental agreements, international organizations and groups, weight and measure conversions, and more. Originally intended for use by government officials, this is a must-have resource for students, travelers, journalists, and businesspeople with a desire to know more about their world. The World Statistics Pocketbook, 2016 edition (Series V, No. 40), presents one-page profiles of 229 countries or areas of the world, covering more than 50 indicators over various years from 2005 to 2016 collected from more than 20 international statistical sources. GREENR (Global Reference on the Environment, Energy, and Natural Resources) is an interdisciplinary resource that offers reference materials, scholarly articles, news, and more on environmental issues. Articles on national and international policy topics include an overview, historical background, timeline, pro/con arguments, plus resources for additional research. Fact sheets from the US State Department describing the relations between individual countries and the US. Access economic overviews of countries as put together by the World Bank, an international development fund particularly focused on impoverished countries.